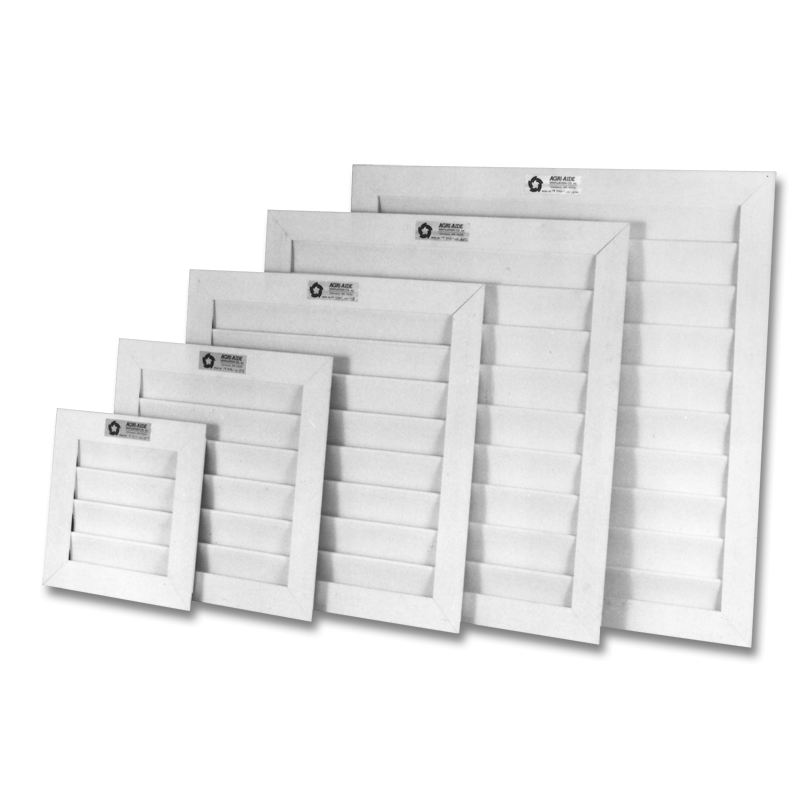 Corrosion resistant PVC Shutter fits 40″ rough opening. Contact Osborne for availability and shipping quote. Shutters are made to order.